The 2019 Volkswagen Jetta is finally here and better than expected. This model sports an impressive combination of high-powered performance, top-notch technology, and advanced safety systems. 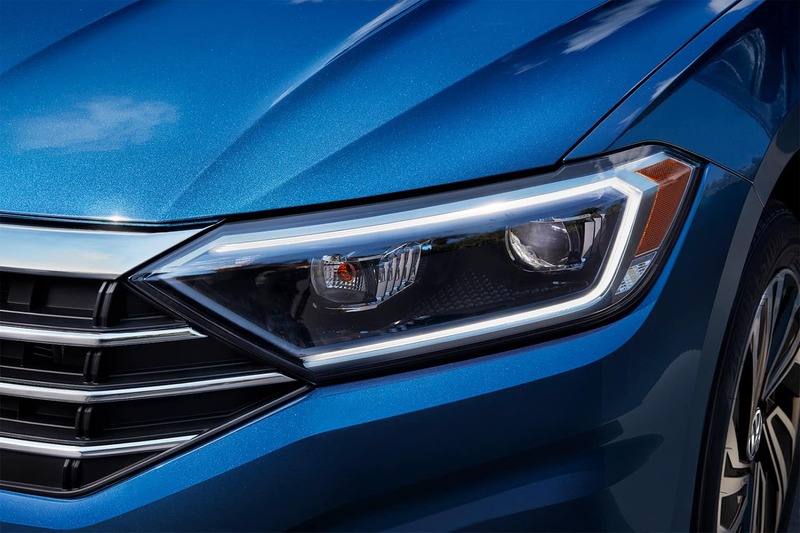 To introduce shoppers in Irving, Grand Prairie, Grapevine, and Dallas to this impressive sedan, we at Metro VW have put together this detailed 2019 Volkswagen Jetta review. Read ahead to see what the new VW Jetta can do! 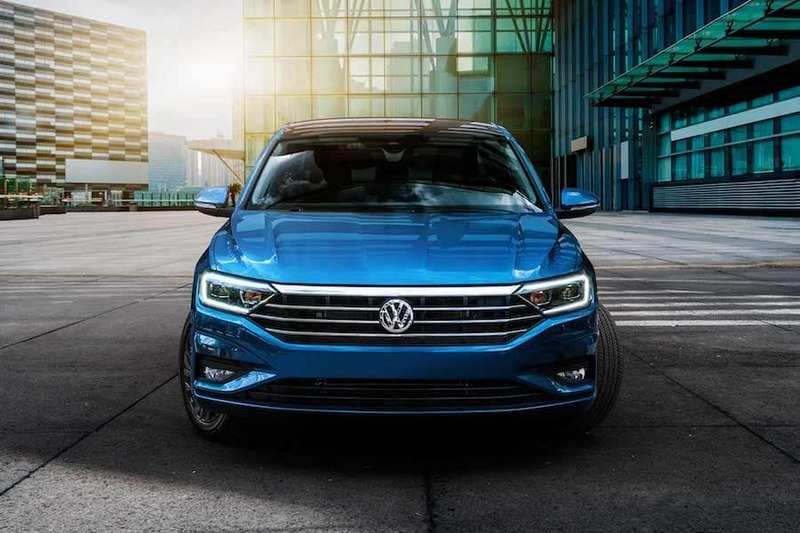 At first look, the 2019 Volkswagen Jetta sports a sleek, balanced appeal for a modern and sophisticated look and feel. The features of the exterior of the VW Jetta aren’t just for looks either. Illuminating a bright path, the long-lasting LED headlights will help keep you safe while driving at night. To also provide enhanced safety, the LED taillights and LED Daytime Running Lights will be efficient and shine bright. The power-operated side mirrors will make it easy for you to adjust their position, so you can get a great view of your surroundings. They even have an available heated function that can keep them clear and visible during inclement weather. Inside the 2019 Jetta, you’ll have just as much capability as under the hood, but in the form of advanced technology features. This model offers an available 8-inch touchscreen infotainment system that combines entertainment, convenience, and navigation. Get turn-by-turn directions to all your destinations while receiving live traffic and weather updates along your route thanks to SiriusXM® Traffic and Travel Link®. Additionally, you’ll be able to make hands-free phone calls and wirelessly stream your favorite tunes with standard Bluetooth® compatibility. The VW Jetta can also be fitted out with an available 10-inch Volkswagen Digital Cockpit. This high-resolution screen, which lives behind the steering wheel, delivers all kinds of important information right to your line-of-sight. Get navigation updates, full-on maps, travel time, assistance systems, elevation, and much more. The 2019 VW Jetta provides additional peace of mind with the available VW Car-Net® Security & Service. This technology will be able to keep you informed about your vehicle right from the mobile app on your smartphone. You can remotely lock your car if you forgot to, get a notification if any doors are open, and have this technology help find a parking spot near your destination. You can also use your smartphone and its various apps through the touchscreen display of the Volkswagen Car-Net® App-Connect. With Android Auto™ or Apple CarPlay™, simply plug in your smartphone and get access to your messages, contacts, music, and other applications. Each time you step into the 2019 VW Jetta, the car can automatically adjust various settings and systems to how you prefer them with Driver Personalization. This will make the driving experience personalized to how you like it. You can also have the Volkswagen Jetta remember up to three other family members’ ideal settings, so they can fully enjoy the ride when they’re driving the car. These advanced features use a system of smart and agile sensors that constantly monitor your vehicle’s surroundings. If they detect a potential collision from any side, they’ll warn you immediately, so you can react in time to prevent it. 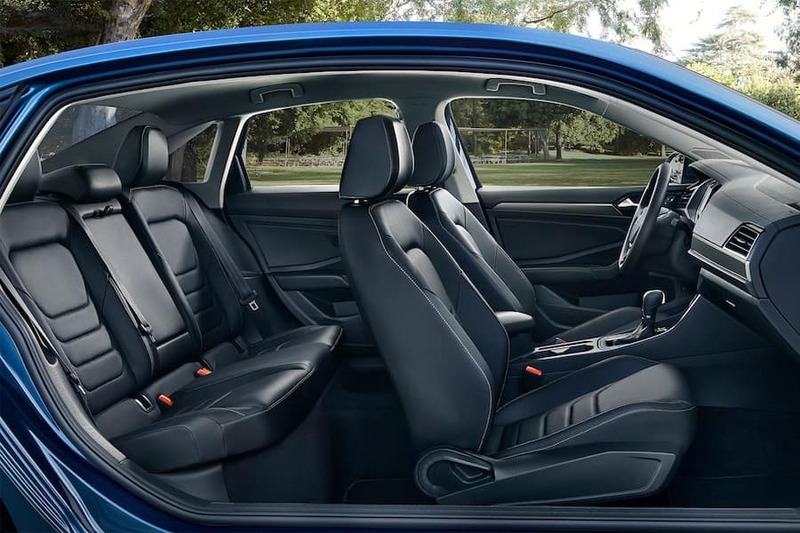 With a spacious cabin and plenty of design features to choose from, the Volkswagen Jetta will be a comfortable sedan to drive no matter where you’re heading. Inside the VW Jetta, there’s 94.7 cubic feet of passenger volume shared among the five seats. For the driver and the front-row passenger, there’s 38.5 inches of headroom and 41.1 inches of legroom. Each of you will also be able to adjust the temperature to your ideal settings with the available Climatronic® dual-zone automatic climate control. The passengers in the rear seats will get 37.2 inches of headroom and 37.4 inches of legroom. Both rows can also enjoy the extra warmth of available heated seats. The front-row seats even have an available ventilated feature to keep you cool when it’s hot outside. More space is provided in the trunk to be used for whatever items you need to carry with the VW Jetta. With 14.1 cubic feet of cargo volume, you can fit all your groceries in the trunk or pack it up for your next road trip. Explore the 2019 VW Jetta Today! Now that you’ve had a taste of what the 2019 Volkswagen Jetta has to offer, it’s time to get behind the wheel and get the full experience for yourself. 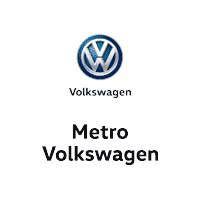 Shoppers in Irving, Grand Prairie, Grapevine, and Dallas can schedule a test drive today by giving us a call at Metro VW! 1 Based on EPA estimates See www.fueleconomy.gov for details. Your mileage will vary and depends on several factors, including your driving habits and vehicle condition.